That’s quite an understatement given Buffalo NY native, Stephen Dhillon’s most recent performance. 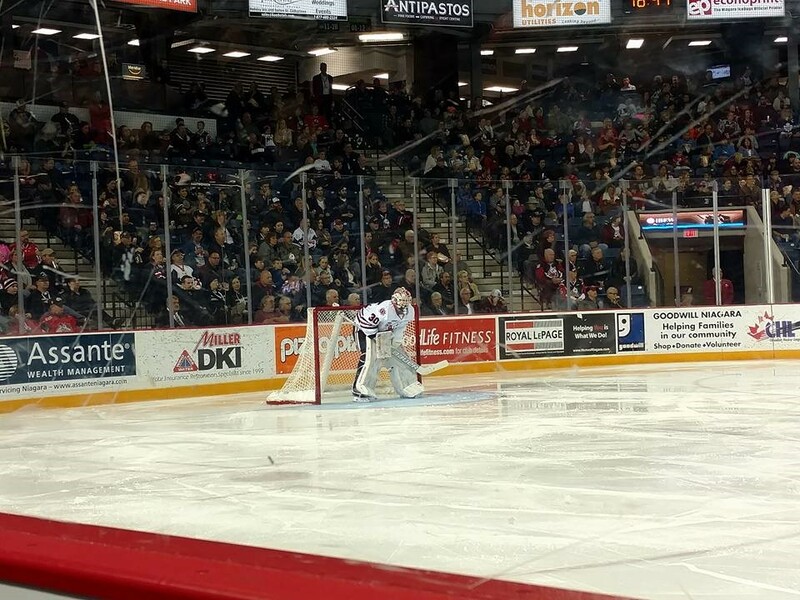 Helping to keep his Niagara Ice Dogs in the thick of a playoff hunt, he came up big the other night with a huge, 54 save performance in a crucial 3-2 victory over the Hamilton Bulldogs. Earning himself first star honors in the process. 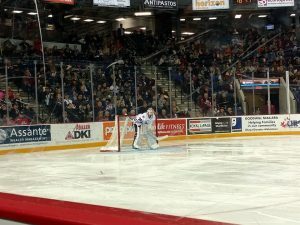 This is nothing new though, as he is the OHL league leader in saves. Dhillon will look to continue racking ’em up as he and his teammates vie for a bid at postseason hockey. Congrats on the stellar performance Stephen and keep it up! Best of luck to you an the rest of the Ice Dogs the rest of the way this season!